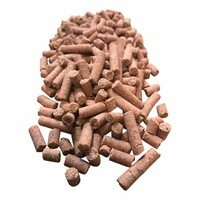 Our most economical fish meal bait but what a winner it is. 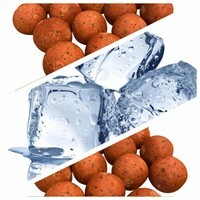 The Strawberry Big Fish is a classic combination that will keep catching carp time and again. Obviously this is due to the attractive LT Fish Meal which is used in this bait, as well as the first class Sardine Oil. We did not randomly choose a Strawberry Flavour, but were extremely careful. This alcohol-based flavour is the best Strawberry Flavour available and does it really well in fish meal recipes.